Sustainable Minds® has just launched a catalog of products that meet the most rigorous environmental and material health reporting standards in the building industry. The catalog is free to building professionals – architects, engineers, and construction – who would otherwise spend hundreds of hours searching for products that qualify for LEED v4, Green Globes, the Well Building Standard and the Living Building Challenge. For manufacturers who have made the commitment to product transparency, the Transparency Catalog™ provides a way to market their products, and presents their information in a simple, standardized and consistent way. 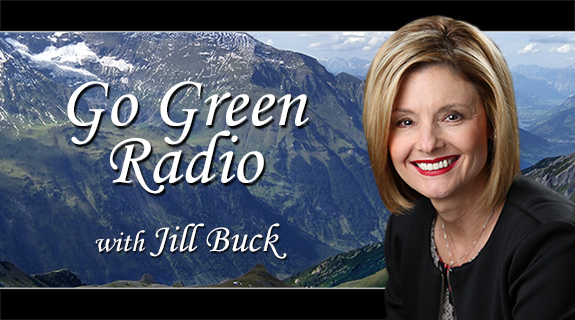 Tune in as we talk with Sustainable Minds® CEO, Terry Swack, about how this new catalog will transform the green, healthy building movement, and how it could affect everyday people in their offices, homes and schools.